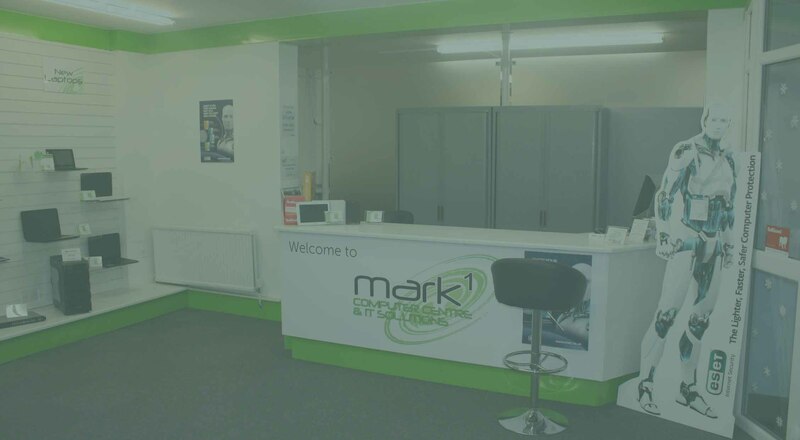 Situated in a convenient town centre location with free onsite parking and open 5 Days a week, we are your one stop shop for all your computer needs and requirements. Offering free computer assessments, help and advice, why not pop in for a coffee and a chat with one of our highly skilled certified technicians. If you are in a rush or need urgent help then we offer a priority service so you can be assured that your computer will be assessed within the hour. Our annual MOT service helps ensure that your Computer is running in tip top condition. Why not come and browse our wide selection of affordable home systems and computer accessories. 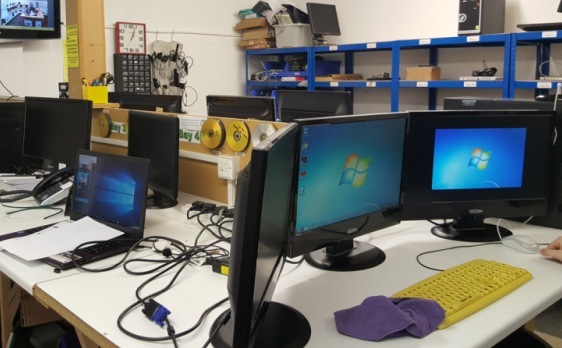 We have a wide selection of new and refurbished Desktop PC’s and Laptops, and can design and build PC’s to your specific requirements. We currently manage a wide range of PC and laptop issues daily, including repairs and upgrades for iMac / MacBook’s. A new desktop setup being completed for a client. 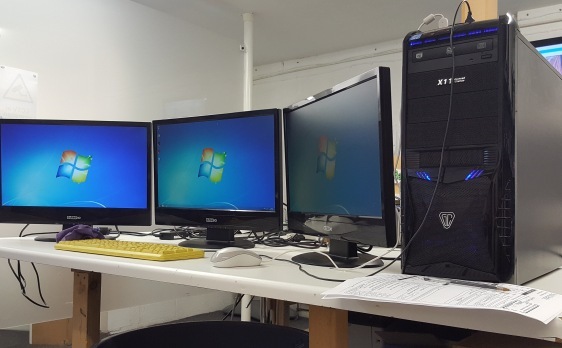 Some of our refurbished stock on offer in the Computer Centre. The workbench. The heart of the Computer Centre. A laptop being taken apart for assessment and maintenance. We use only top brand components such as Intel, Kingston and Samsung when upgrading the memory and the hard drives in our laptops. 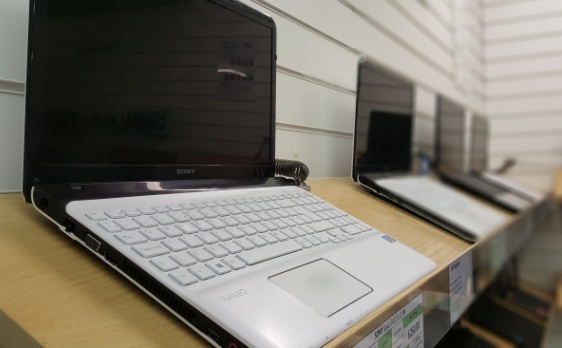 Laptops can be ordered to your specification/requirements. There will be nothing added/paid for that you don’t need. Most laptops are scalable meaning you can upgrade several areas of the system as and when needed. Mark1 offer the labour of upgrades for free. Struggling getting your new laptop setup at home on in your office? We will offer 15 minutes free remote/telephone support to help you on your way; alternatively, give us a call and we’ll come out and set it all up for you (fees apply). No bloatware – off the shelf laptops are loaded with tons of bloatware that can be very difficult and time consuming to remove. This bloatware not only takes up unnecessary space on your hard drive, but also slows down the performance of your laptop. All laptops sold by Mark1 receive a free mini Tune-up, removing all bloatware and ensuring that your laptop is operating at its optimum performance. Windows will be safely patched up to date including the latest security updates. 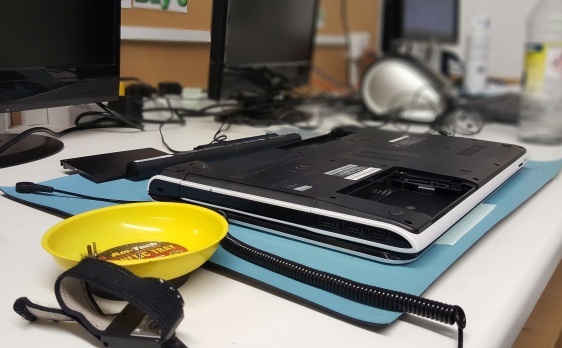 Off the shelf laptops which will have been manufactured months, maybe years before purchase and possibly not have the latest updates, potentially resulting in lost time from first turn on, and these could stop your laptop from working correctly. Need any extra software installing whilst we’re configuring the laptop? 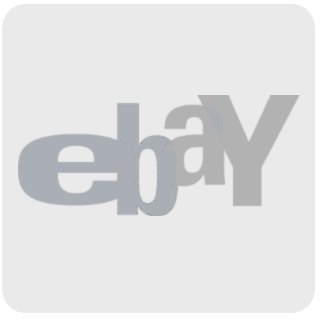 If the software has been purchased through Mark1, we will install this free of charge. We can also install customer supplied software so the laptop is ready to go when collected. By buying a laptop from Mark1, you’re buying a computer that has been selected with passion, not for status and by enthusiasts. We endeavour to complete your free 15 minute initial assessment as quickly as possible, however during busy period and heavy workloads, this may take 1 – 3 business days to complete. We appreciate that sometimes you desperately need your computer fixing as quickly as possible, and as a result, we are pleased to offer the opportunity to jump the queues and have your computer assessed within 2 business hours. Priority services costs £30+VAT and is payable in advance. If you wish to purchase this service or require further information please contact us. We use only top brand components such as Intel, Kingston and Samsung; off the shelf PC’s (such as those sold in large computer retail chains) are heavily mass produced to keep their purchase costs low. This has been known to result in inferior quality, hence the average warranty offerings being 1 year. Our PC’s are built to your specification/requirements and we will only install the exact requirements. There will be nothing added/paid for that you don’t need. Our PC’s are scalable meaning you can upgrade all areas of the system as and when needed. Often, off the shelf PC’s cannot be upgraded as much/far. We offer a 3 year limited warranty. First year offering full parts and labour and the second and third years offering parts only (PC must be returned to base (RTB)). Struggling getting your new PC setup at home or in your office? We will offer 15 minutes free remote/telephone support to help you on your way; alternatively, give us a call and we’ll come out and set it all up for you (fees apply). No bloatware – off the shelf PC’s are loaded with tons of bloatware that can be very difficult and time consuming to remove. This bloatware not only takes up unnecessary space on your hard drive, bit also slows down the performance of your PC. Our customer built PC’s will be built from scratch ensuring that the maximum performance is available from your PC right from the start. Windows will be safely patched up to date including the latest security updates. Off the shelf PC’s which will have been manufactured months, maybe even years before purchase and possibly not have the latest updates, potentially resulting in lost time from first turn on and these could stop your PC from working. Replacing parts in an off the shelf PC can be costly as opposed to a custom built PC. Most well-known manufacturers utilise vendor specific PC parts such as power supplies, that are very expensive to replace and can sometimes be hard to source. Need any extra software installing whilst we’re building the computer? If the software has been purchased through Mark1, we will install this free of charge. We can also install customer supplied software so the PC is ready to go when collected. By buying a PC from Mark1, you’re buying a computer that has been hand built with passion, not for status and by an enthusiast.